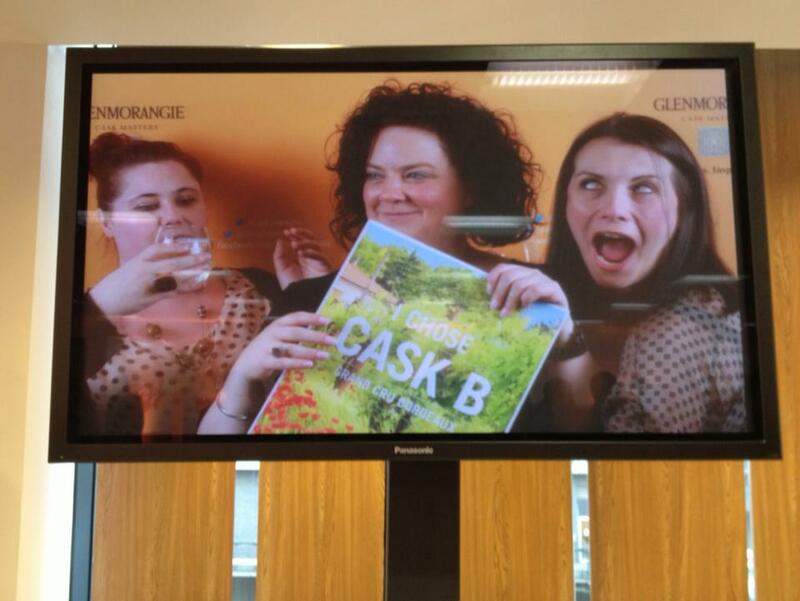 The new Glenmorangie Cask Masters programme is about choosing your favourite things. We all like to do that. Chris likes to choose his favourite bars to ‘write’ in, the Bear likes to choose his favourite picnic baskets to steal and Tiger likes to choose his favourite lady friends for the day. Of course, we all love to be able to choose our own whisky too and luckily we have lots of choice. We could have Scottish or Japanese, peated or non-peated, ex-sherry or ex-bourbon and countless other variations of different styles. However, we only get to choose whisky that has already been designed for the market, stuff that has had all the variables pre-determined before being released by the company in the style that they want and that they hope we will like. 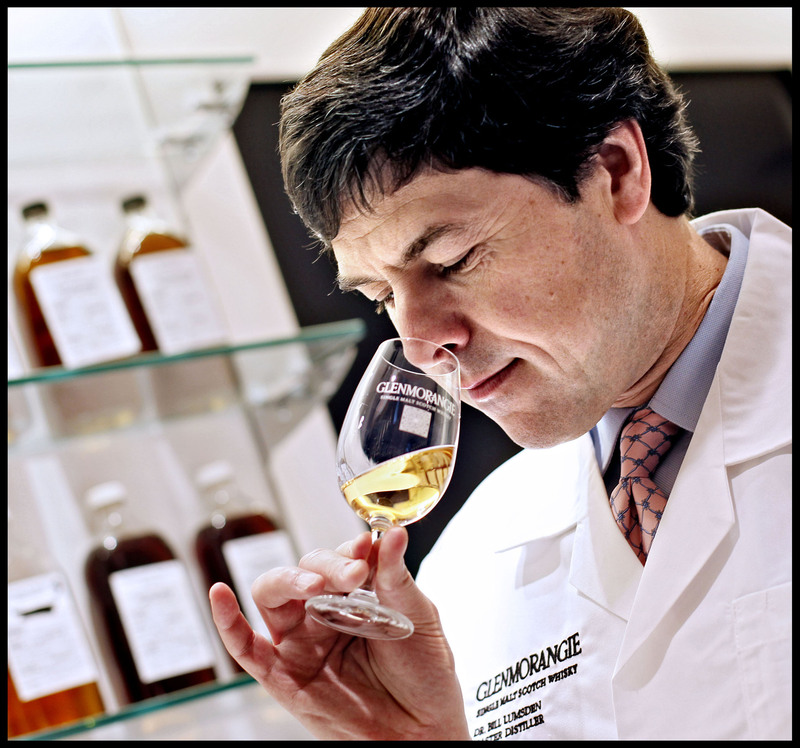 Enter the Glenmorangie Cask Masters programme. This new campaign from the folk at Tain is looking to allow their fans to take part in designing their next release. 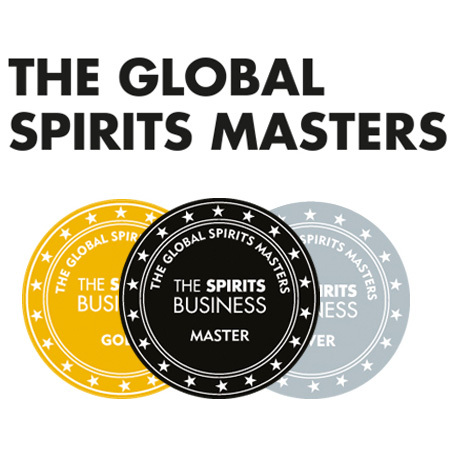 Obviously, there are too many permutations of the whisky set-up to allow full control of design and the time it would take for maturation means that they have had to give the fans a head-start. 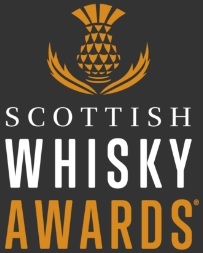 They have selected three casks that are nearing the end of their maturation and are allowing the good people of the public the chance to vote on-line to select their favourite one. 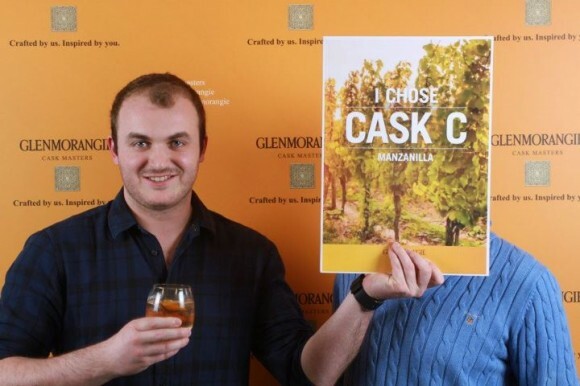 After choosing the successful cask, the public will then be able to vote for the name of the new addition (I am thinking Glenmorangie ‘Tiger’ has a nice ring to it), decide on the direction that the design and packaging should take and then determine exactly where the launch event should occur. Each stage of the process is chaperoned by some great prizes. You could win trips to the home of the winning cask, VIP visits to the distillery and the possibility to attend the launch part – wherever it may be! 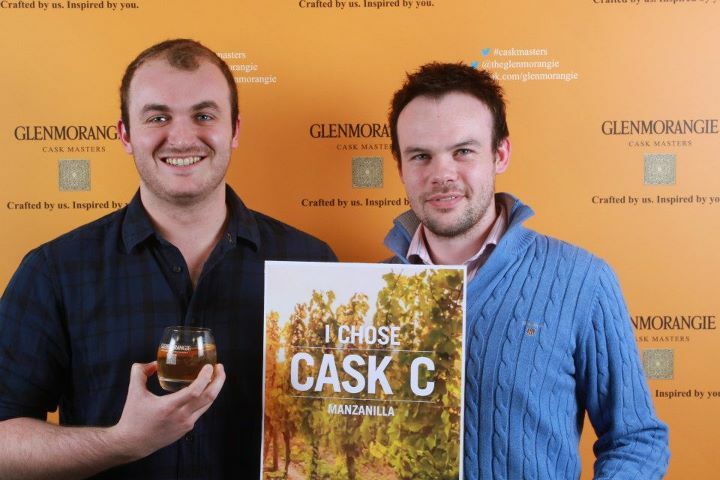 Just go to www.glenmorangie.com/caskmasters to sign up and take part in the process. Nose: Very earthy, slightly salty and dusty with a bit of a sulphur note. Dig deeper and you get richer fruits like plums and chocolate covered dates. Palate: Very dry to start. Burnt sugar, more plums, dates. Gives way to a little sweeter note. Dry summer fruits maybe with a hint of Vimto. Nose: Quite perfumed and sweeter than Cask A. Light sweet notes like marshmallows, green apples and creme brulee. When left for a while with water it opens up very nicely, richer fruit coming through like warm marmalade. Palate: Tiger did not enjoy this. His thoughts were that it was way too light and dairy. Personally I thought it had a bit of a kick. A chalky, candy stick sweetness. Very simple, a little like Glenmorangie Original, so if you are looking for something different maybe not the best choice. Nose: A bit more power behind it than the previous delicate casks. Green olives in olive oil, saltiness and a sweet balsamic vinegar. A warming spice note coming out as well, nutmeg. Palate: Quite thick on the palate. A fruity syrup, like an ice cream sauce or the syrup from a can of pears. Still a slight salty note, but more meaty like sticky pork chops. Leaves a sweet toffee like finish. So there you have our views on the matter. As I said earlier you can vote for the one you want to see on the Glenmorangie Cask Masters website (www.glenmorangie.com/caskmasters). Lots of nice goodies to be won as well. I myself am looking forward to the new release coming out. A Glenmorangie Tiger in a Manzanilla cask with a personal invitation to the Cask Masters launch event in Hawaii… yes please! This entry was posted	on Tuesday, May 14th, 2013 at 8:45 am	and is filed under Reviews. You can follow any responses to this entry through the RSS 2.0 feed. Responses are currently closed, but you can trackback from your own site.